Maybe you are already familiar to see games on Android devices that have the name Lego in front of them, just like this Lego Marvel game. 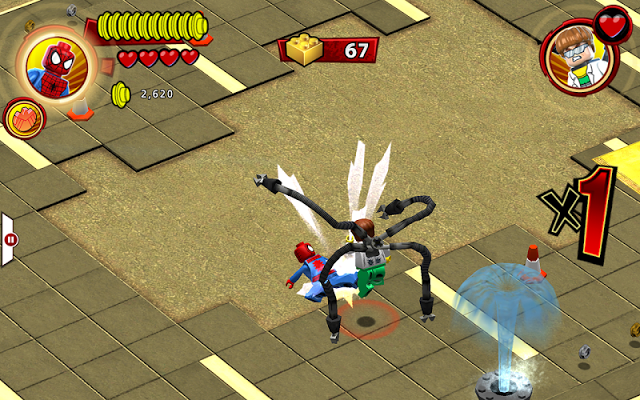 This game is a game from the collaboration between Lego and the American comic company, Marvel. 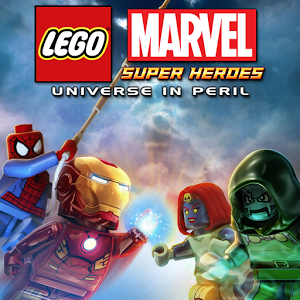 Actually not only marvels that collaborate with Lego in making games for the Android platform, Star Wars and Scooby-Doo have also collaborated with Lego. 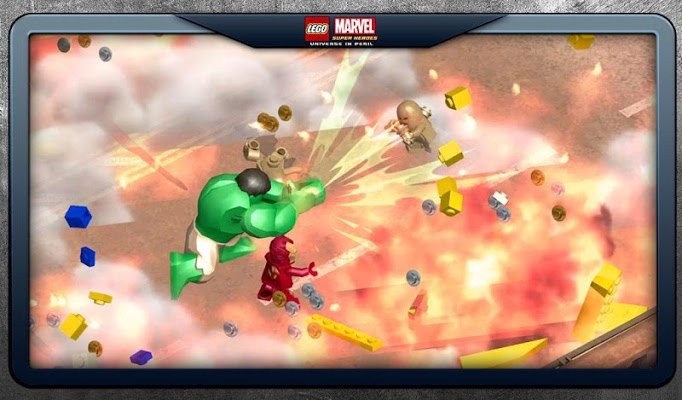 This Lego Marvel game has a large game data size, which is 1.9 Gb for its .obb file. 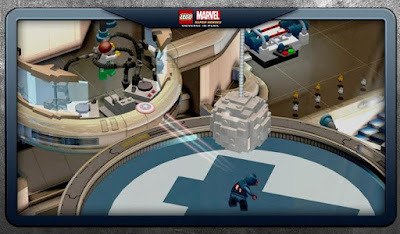 There are quite a lot of Marvel characters that we can choose and play in this game, including Iron Man, Spider-Man, Captain America, Wolverine, and other superhero marvel characters. The first loading of the game I felt was quite heavy and took a long time when I tried this game, but after that all the loading process of the game can be passed quickly. 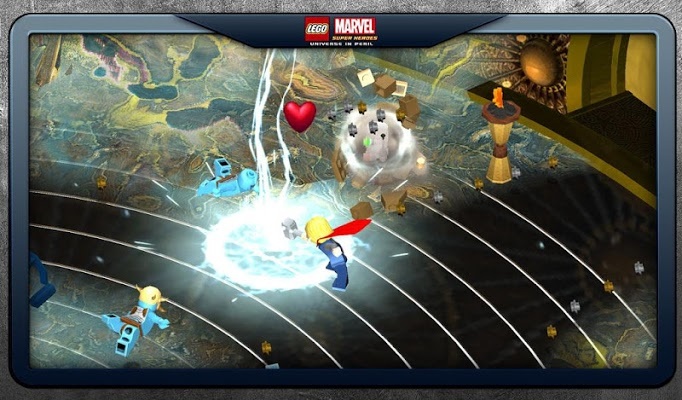 There are 2 control options in the game, namely gesture and virtual button. For action genre games like this Lego Marvel game, I recommend the virtual button control used. For the gameplay itself the player must fight the enemy "the small size at the beginning of the stage, then fight the boss at the end of the stage. After that, you will continue to the next stage to fight different enemy characters and bosses. 0 Response to "LEGO ® Marvel Super Heroes Apk + Data v1.11.1 Mega Mod"